A heretic in medieval times was anyone who dissented from the established Church’s view, and to be branded a heretic invited torture and execution. Such dissenters included the Knights Templar, the Freemasons, the Cathars, and scientists of the day. Their mission was to safeguard the truth about Jesus Christ and his ministry, which they believed was revealed in certain early scriptures and had been rejected and suppressed ruthlessly in the name of the Church. They devised an ingenius and complex secret code for communicating with others of like minds and to preserve the truth for future generations. 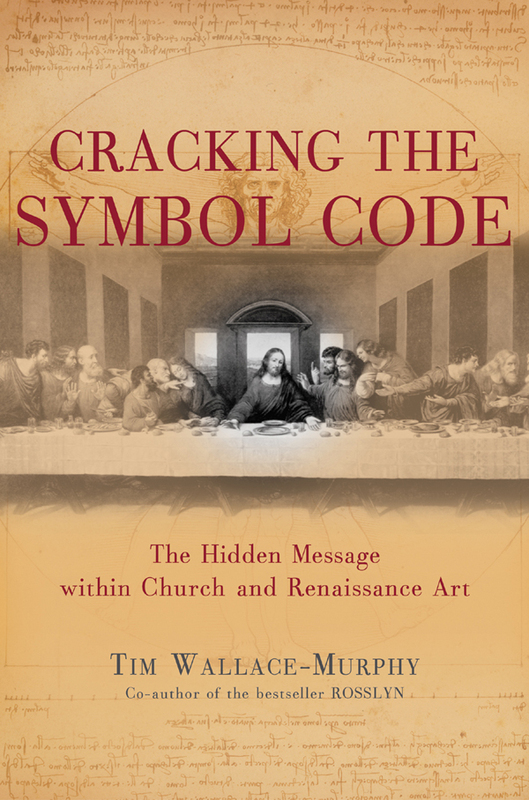 This code was concealed in symbols which they hid in the art, artefacts and architecture of the medieval world. Symbolism has always been used by man in his exploration of the world of the spirit, and Christian symbolism was prevalent throughout medieval religious art and architecture. It is a relatively recent discovery that there were deeper layers of meaning disguised within that symbolism: “heretical” ideas that were kept hidden from the prying eyes of a repressive hierarchy. Decoding this “hidden symbolism” is on two levels. There are certain keys, but there will always be an intuitive element to the understanding of the coded messages. This book is an inspiration to search out the secret messages that were meant for us and our descendants as much as for the artists’ contemporaries.